Located in the Texas region, San Antonio is a town and its area, population and various key information is listed below. For all your administrative procedures, you can go to the city hall San Antonio at the address and times indicated on this page or contact the town hall’s reception by phone or by email depending on your preference or the information available. San Antonio satellite image: San Antonio town from the sky! The Comfort Inn Fiesta at Six Flags hotel is conveniently located and provides first-class, affordable accommodations that are perfect for both business and leisure travelers. This North San Antonio hotel is less than 15 minutes’ drive from Six Flags Fiesta Texas and outdoor shopping at The Shops at La Cantera. Free Wi-Fi is provided throughout the property. This hotel provides a cable TV in each modest guest room. 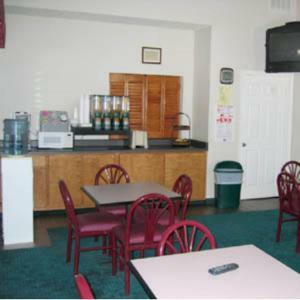 This San Antonio motel is conveniently located 5 miles from San Antonio city centre, offering accommodation with free Wi-Fi and cable TV. Each simply stated guest room at El Mio Motel is furnished with a work desk and decorated with bright colours. Located in Texas, this hotel offers free shuttle services to San Antonio International Airport and within a 3-mile radius. It features an indoor pool and suites provide a refrigerator. 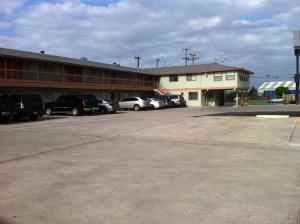 Located just off Interstate 35 and 5 miles from San Antonio International Airport, this hotel features an outdoor pool. Free Wi-Fi and a daily breakfast are provided.